Well, hello Wednesday! It's been quite a busy and frustrating couple of weeks and frankly you could call me Sleeping Beauty for the amount of hours I've logged in catching up on sleep. Ha! Here's one of our newest spas who now carry our wonderful brand! 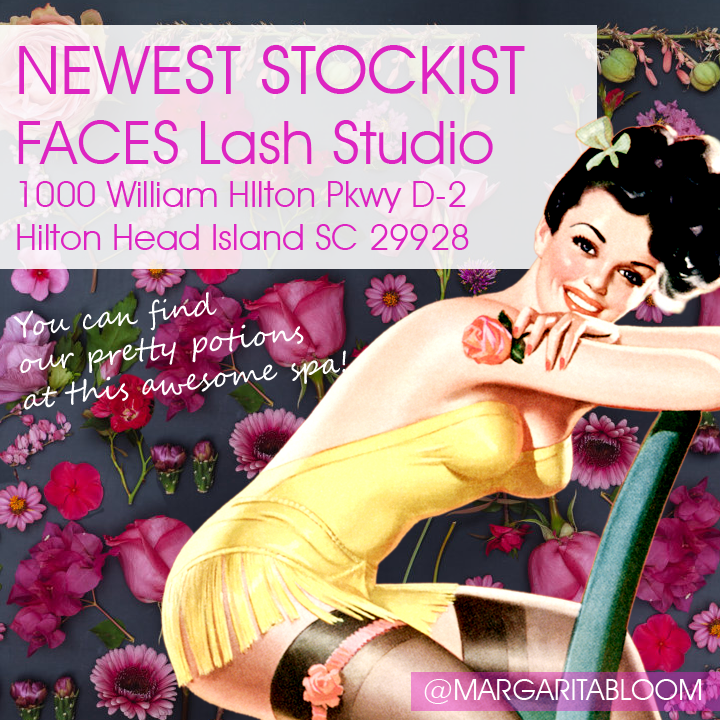 If you live in the Hilton Head Island, SC area stop on by because they've got lots of goodies to choose from. Yay!! Let us know if you stop by and what you purchase. Even send us a picture and we'll send you a discount code to use on your next order from us. *wink wink* Just mention this blog post.